A bill that would raise the upper threshold for annual overtime from 250 to 400 hours will be modified to require employees’ consent, one of the bill’s authors said after meeting with labour union representatives on Monday. 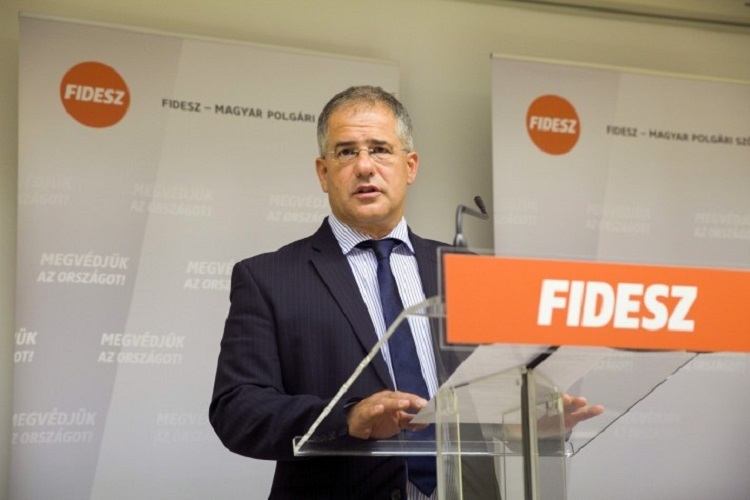 Lajos Kósa, an MP of governing Fidesz, said the decision on accepting the higher threshold would be up to the shop steward at businesses with fewer than 15 employees, and up to the workers’ council at companies with headcount over 15. The higher threshold may also be laid down in a collective contract, he added. The modifications to the bill would also require employees’ consent when making changes to working time arrangements, Kósa said. 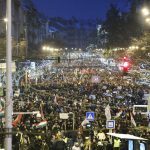 He stressed that the changes affect only employees who don’t work 9-to-5 jobs, or some 10-15 percent of the Hungarian work force. The modifications to the bill will be tabled on Tuesday at a meeting of parliament’s business development committee.